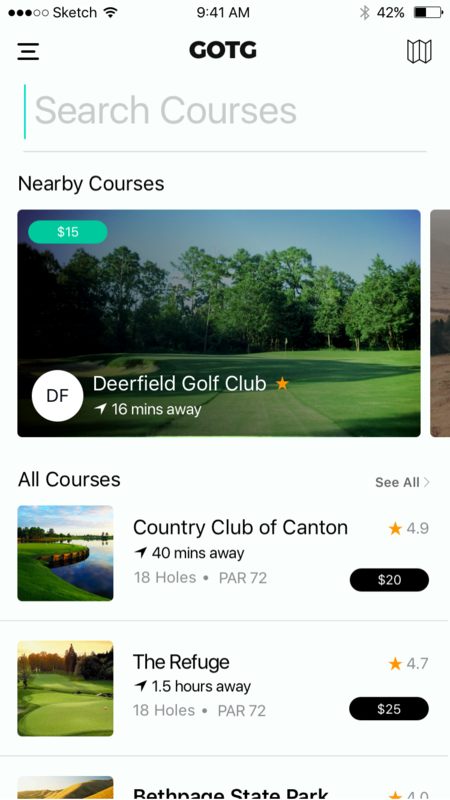 Golf on the Go: One Membership, One App, Golf Everywhere! 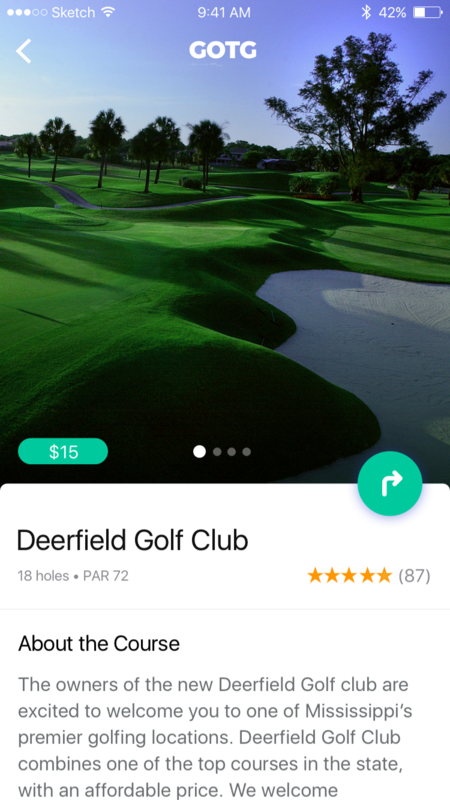 One Membership, One App, Golf Everywhere! Find courses wherever you are! GOTG travels with you! Your entire membership is managed through the app or online! © 2017 Golf on the Go. All Rights Reserved.